Economics at the University of California didn’t even begin as “economics”. It was first known as “Political Economy” and claimed a single faculty member. Before 1903, all faculty who taught anything related to economics did so as members of the Departments of History or Political Science. In that year, the Department of Economics at U.C. Berkeley was born. Our penchant for innovation started right from our inception: we were one of the first departments in the United States to be so named. From these modest beginnings, we have evolved into a globally acclaimed department with a powerful faculty contingent well-known for its creativity in the field. Berkeley Economics has pioneered the advancement of women in academia, influenced the course of the University of California, and has helped shape the lives of generations of Berkeley students. Our department is well-known for the excellence of its teaching and advising, with a strong reputation for producing innovative Ph.D. graduates. 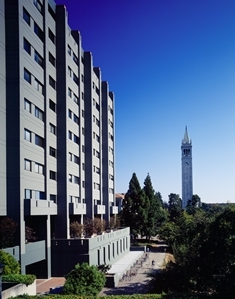 In recent years, Berkeley Economics Ph.D.s have been hired at many other leading institutions, including Harvard, MIT, Yale, the U.S. Federal Reserve and the World Bank. We are also consistently ranked among the world’s top research departments. 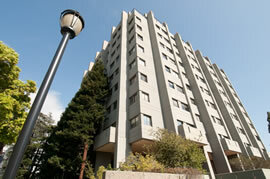 To name but one well-known ranking, US News and World Report ranked Berkeley #3 among all U.S. Economics departments. See the following for a comprehensive list of awards for our Faculty. Berkeley Economics faculty and students have done ground-breaking work in economic theory, econometrics, macroeconomics, and all major fields of applied research, and have served as policymakers at the highest levels, both in the U.S. and abroad.This year we are pleased to add Professors Emi Nakamura and Jon Steinsson to our dynamic and diverse faculty.